Enshrine Placements is a proud supporter and together with Thandanani we would like to extend a huge “Thank You!” to Tenova South Africa. During the course of 2016 Enshrine placed Mauritz Visagie as Senior Project Manager and Lindi Combrinck as Process Engineer with Tenova South Africa; the result being a very welcome Socio-Economic Development (SED) contribution of R9 600 that will be utilised in Thandanani’s monthly feeding schemes and soup kitchen. 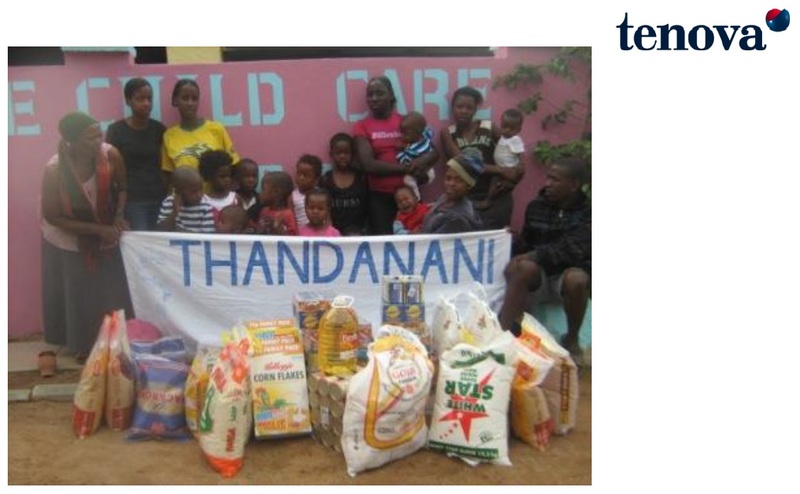 Thandanani Children’s Foundation have a well-established system of community-based care and support for orphans and other vulnerable children (and their families) that involves capacitating and supporting community based Fieldworker teams. In brief, they do this by engaging and training residents from the communities in which they work to identify and address the basic needs of families caring for orphans and other vulnerable children in their communities. With the support of Thandanani staff, these Fieldworkers then respond to and address the basic material, physical, cognitive and emotional needs of orphans and vulnerable children (OVC) households in their community. Thandanani secures funding for its activities from a variety of both local and international donors on an on-going basis. 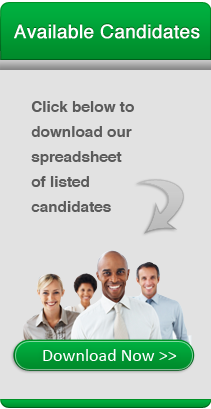 Contracts vary from once off donations to long term contracts. In addition, Thandanani has been diversifying its funding base by exploring social enterprise opportunities and monthly contributions from private individuals. While some exciting possibilities in these areas do exist, they are not likely to significantly contribute to Thandanani’s income in the immediate future. Consequently, Thandanani continues to look for partnerships with donor agencies, companies and private individuals to ensure funding for their activities. If you would like to explore a formal funding partnership with Thandanani, please contact them directly.